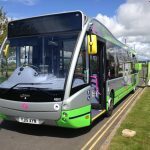 JorAir > Latest News > Uncategorised > York sustainable travel animated video wins a national award! 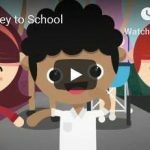 An animated video commissioned by City of York Council’s iTravel team, to encourage children and their parents and carers to walk, cycle or scoot to school has scooped a national award in the Modeshift National Sustainable Travel Awards! 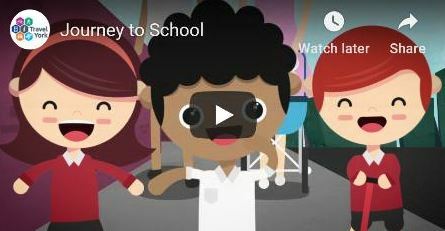 The video follows cartoon characters on their way to school, looking at some of the things that can make the journey difficult, such as inconsiderate parking, dangerous driving and traffic fumes, as well as how much easier the journey can be when more children are able to walk, cycle or scoot to school. Created by Digifish – the York/Manchester based film, TV, video and animation production company – the animation has won the Best Sustainable Travel Initiative in Education. 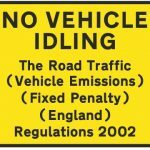 At this time of year there are lots of issues with parking near to schools, with many parents thinking their bit of bad behaviour is “Only for a minute or two…”. So, the animation shows drivers how all this affects children – from the children’s point of view.